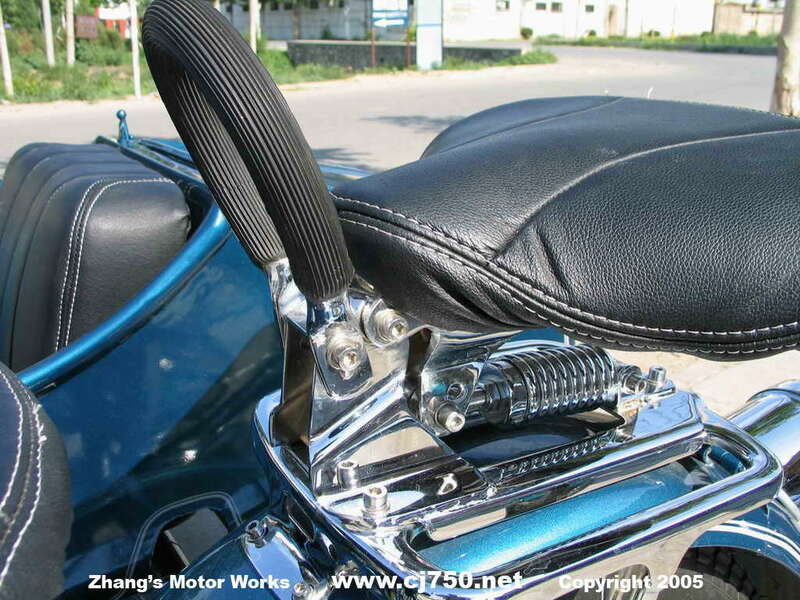 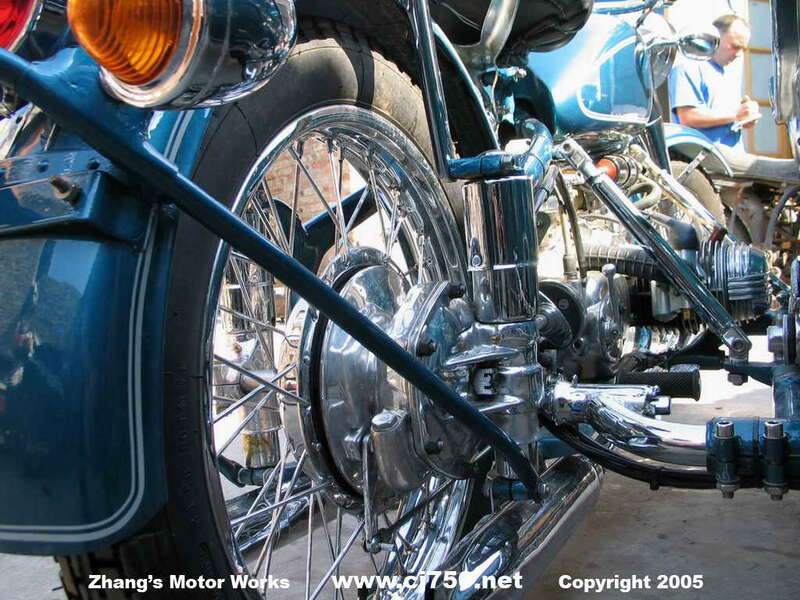 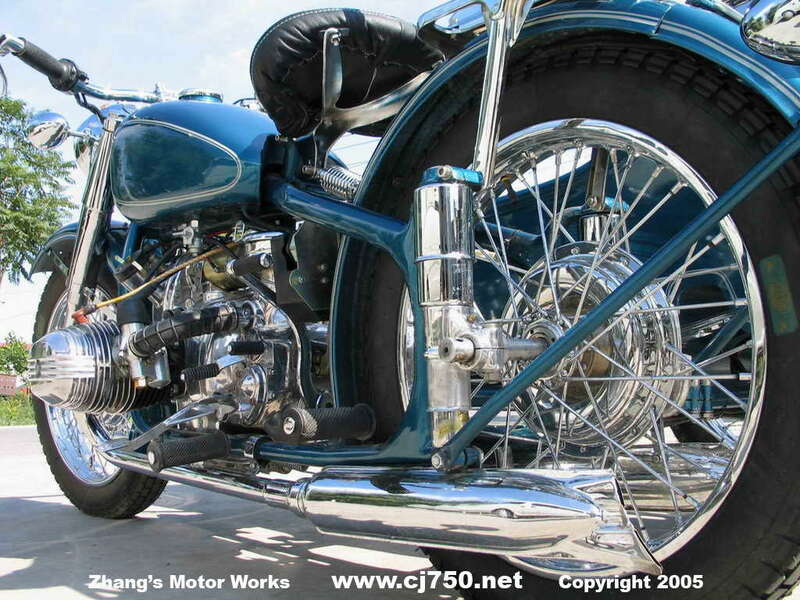 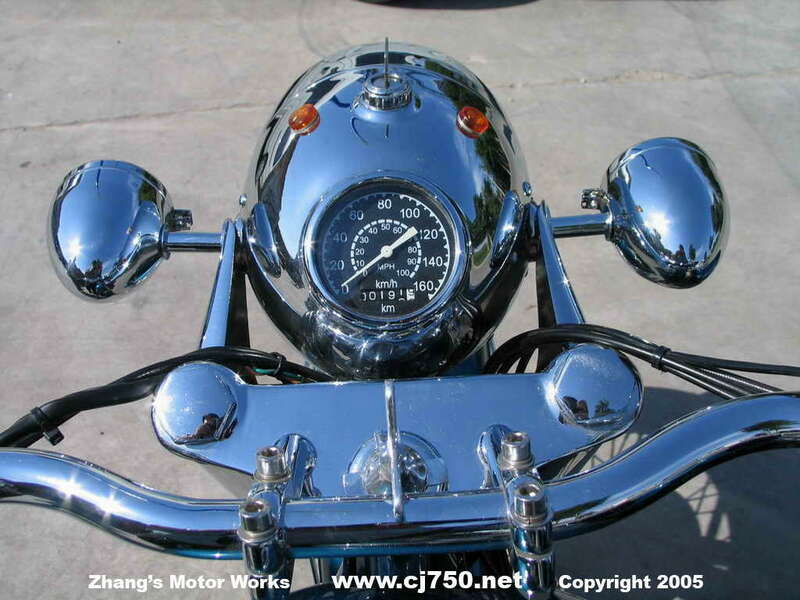 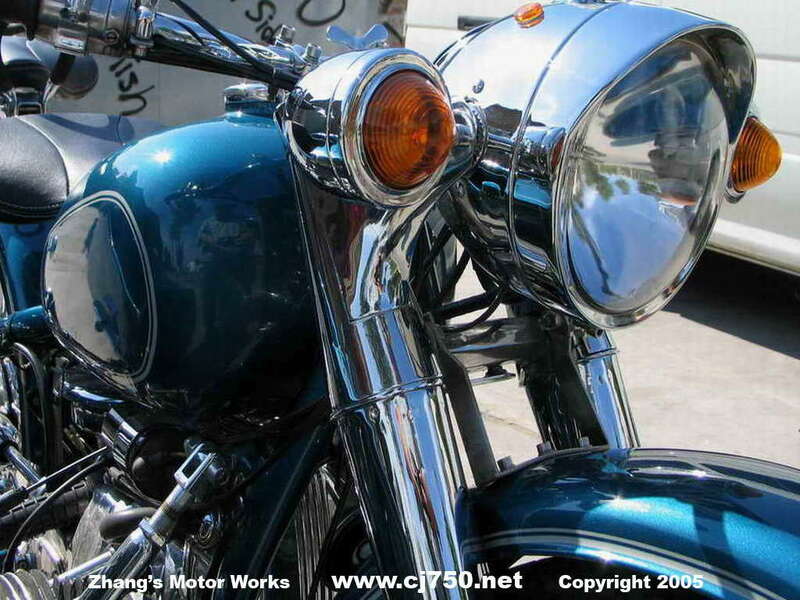 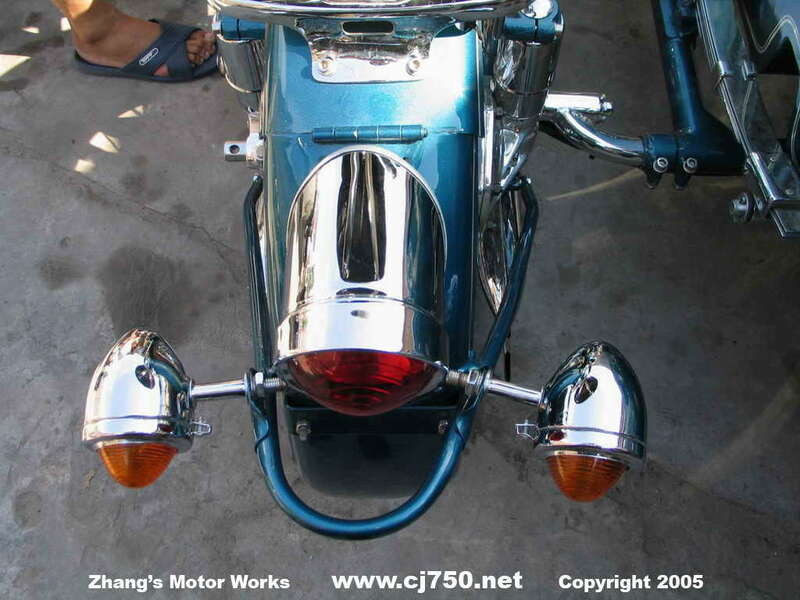 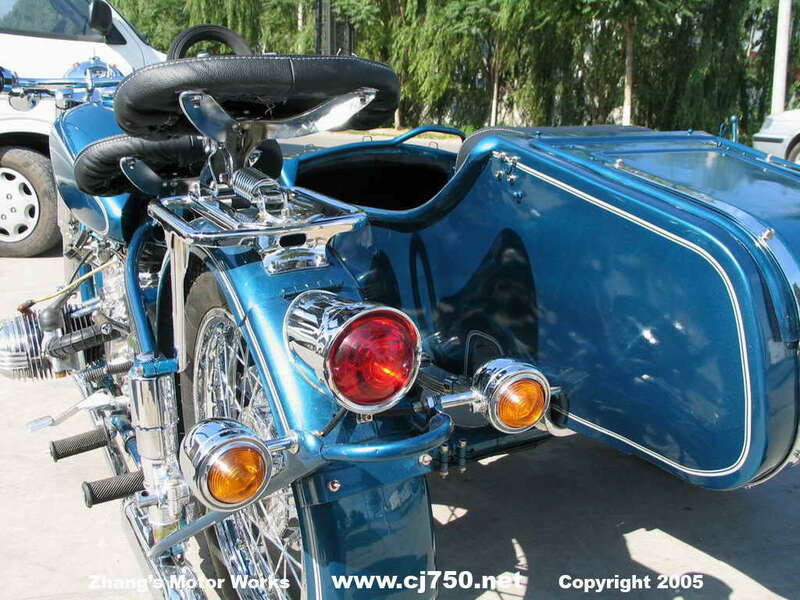 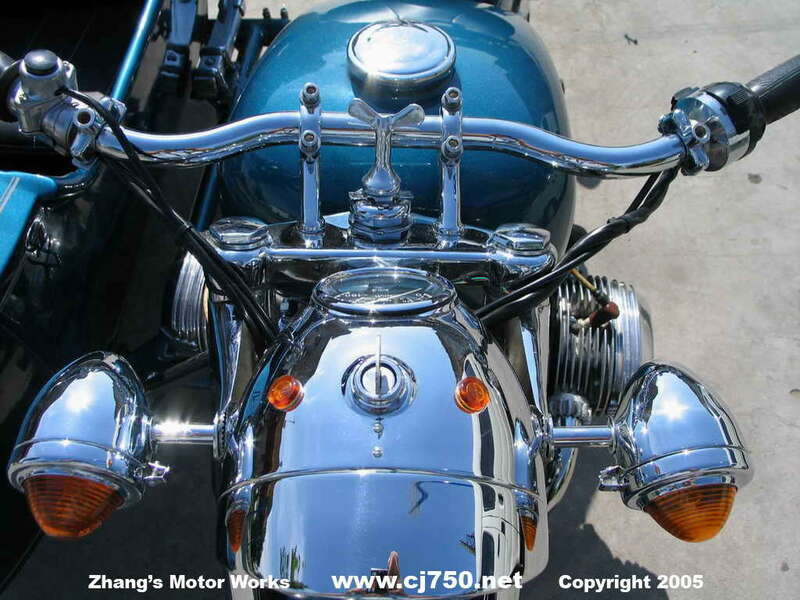 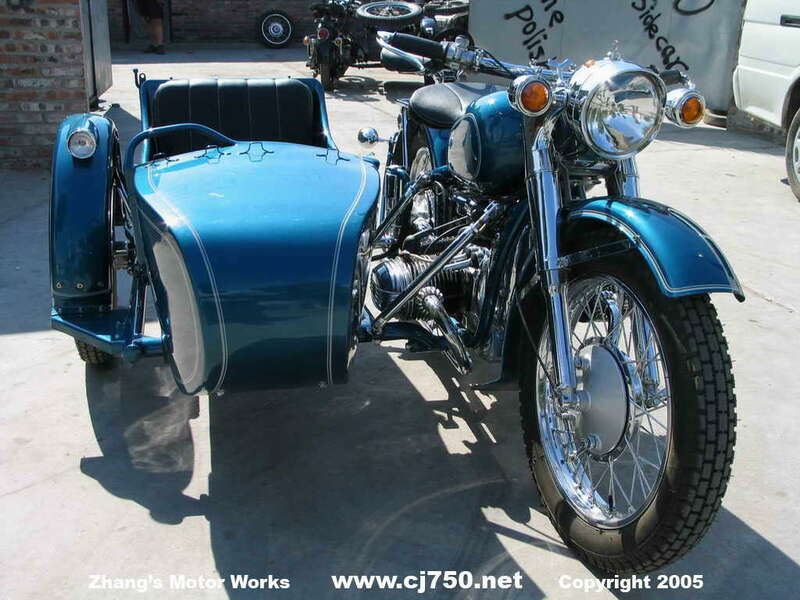 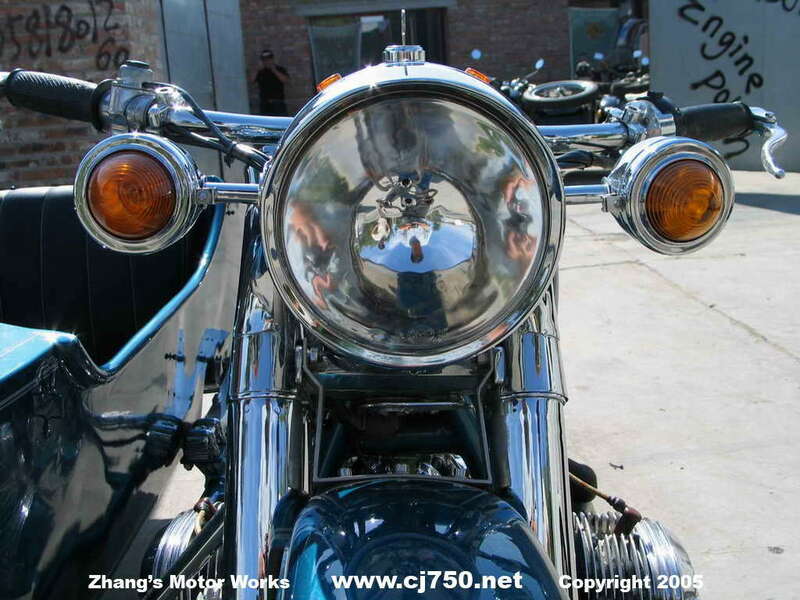 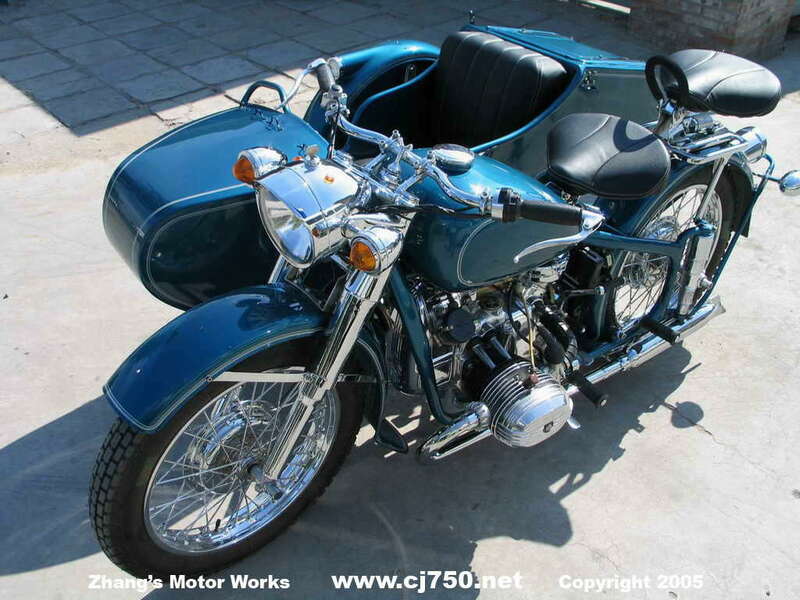 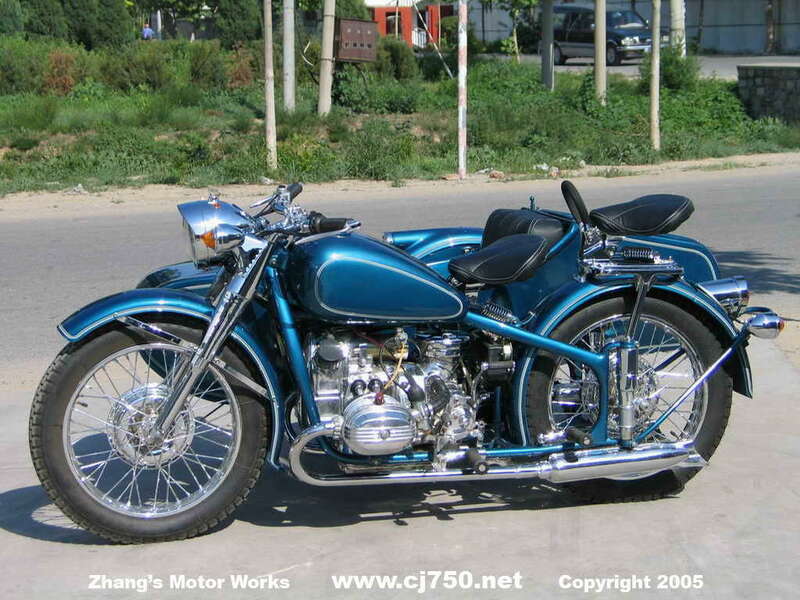 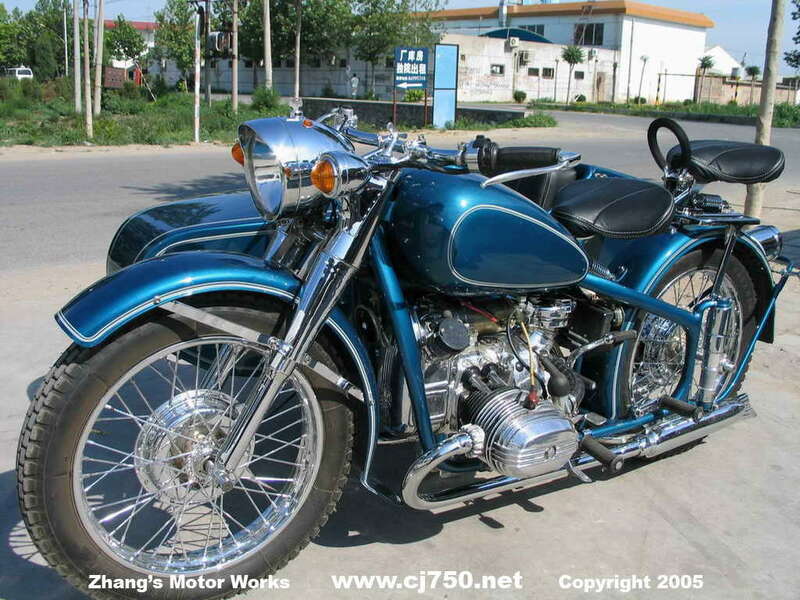 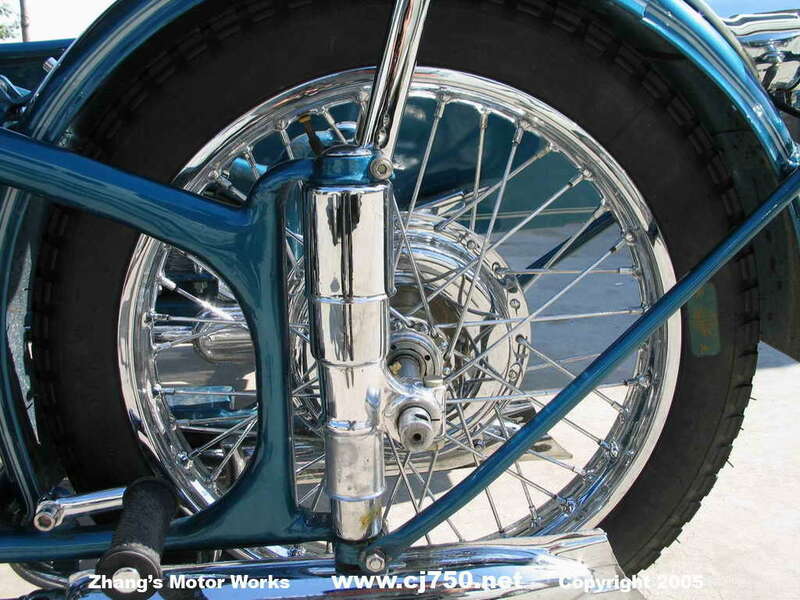 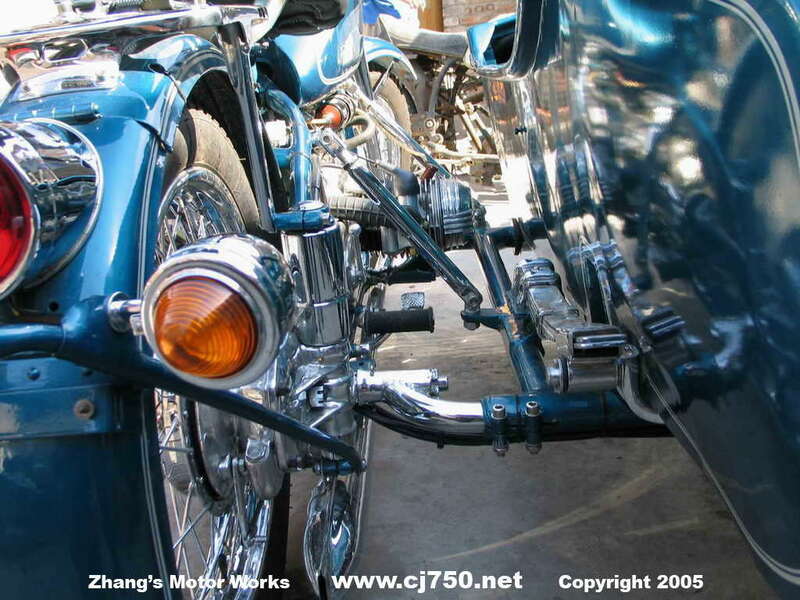 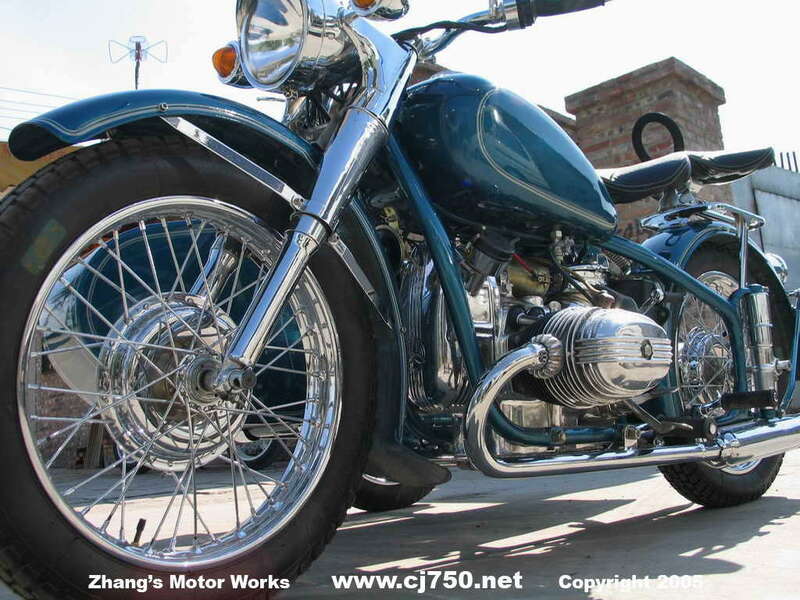 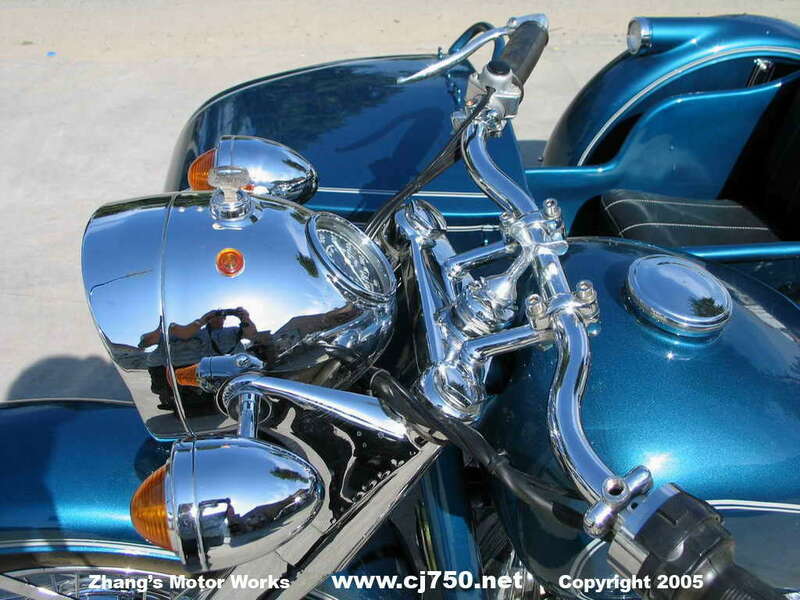 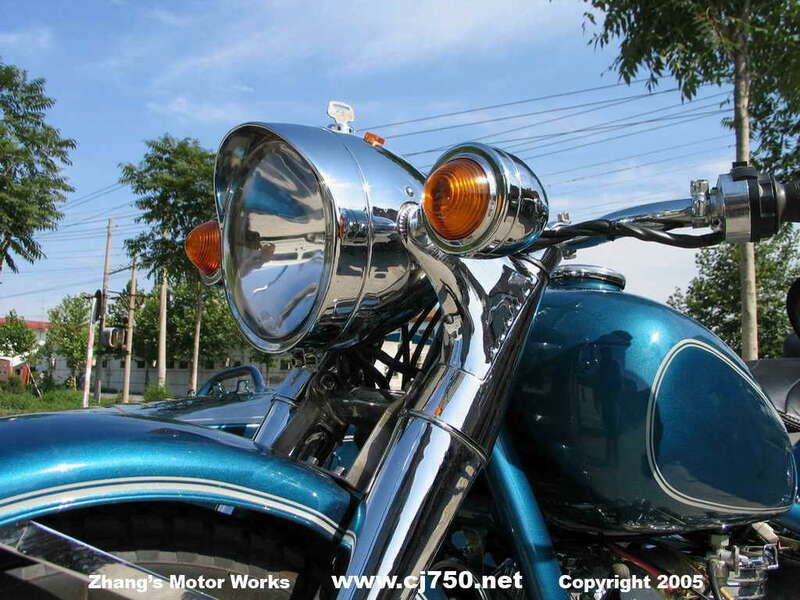 This premium restoration Chang Jiang 750 has a seamless pinstripe paint job, custom leather seat, excellent chrome, super polish, 32 hp OHV engine, high speed 4th gear, high speed rear wheel drive, polished carburetors, halogen lamp, re-welded frame. 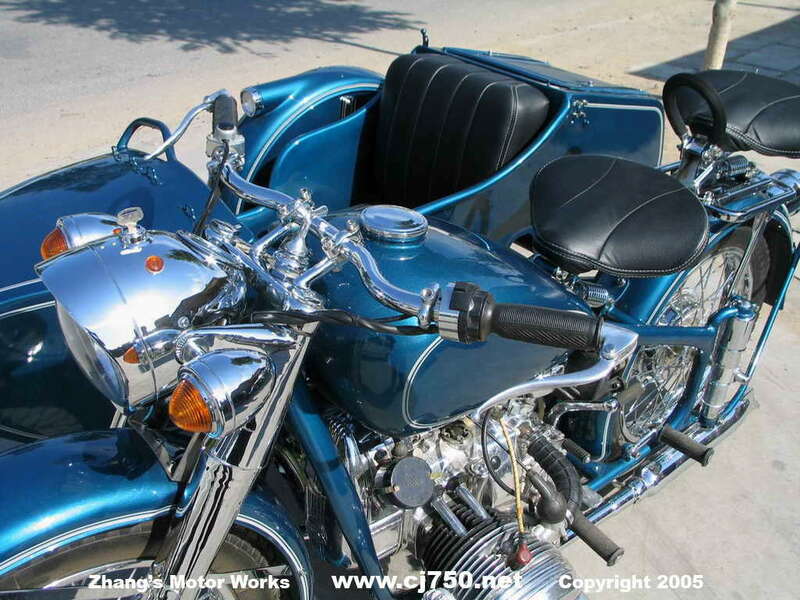 Due to the high quality restoration standards and meticulous attention that goes into restoring this sidecar, delivery times may take up to 45 days. 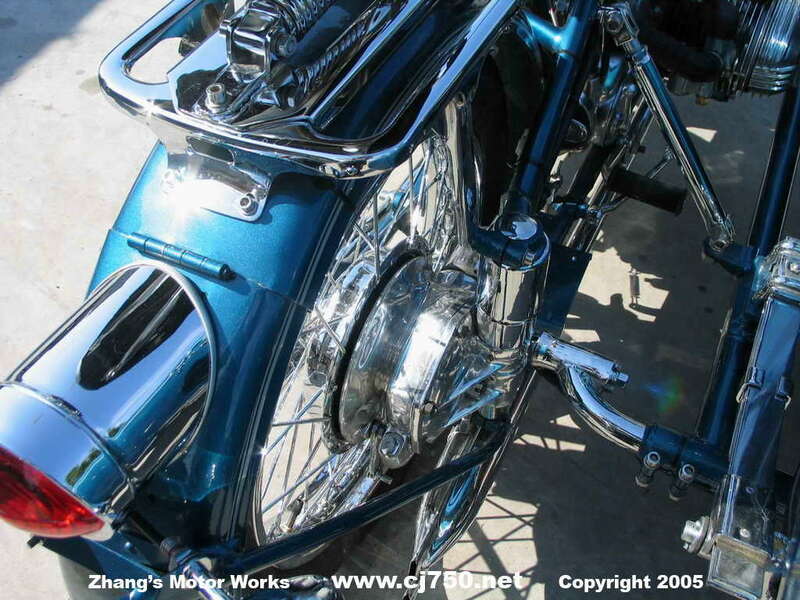 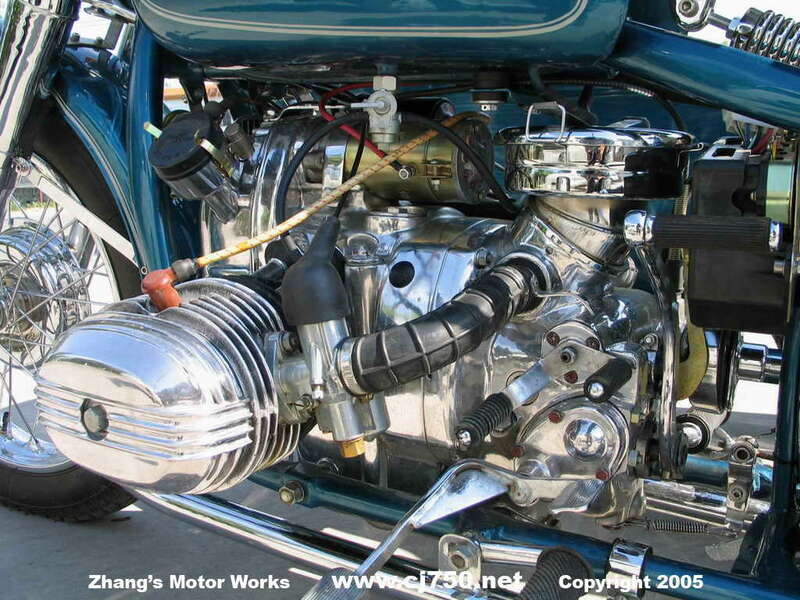 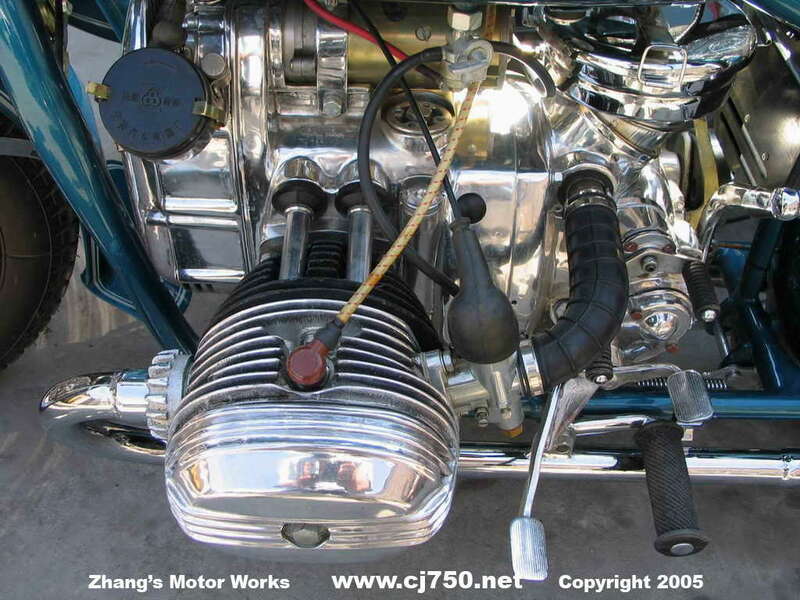 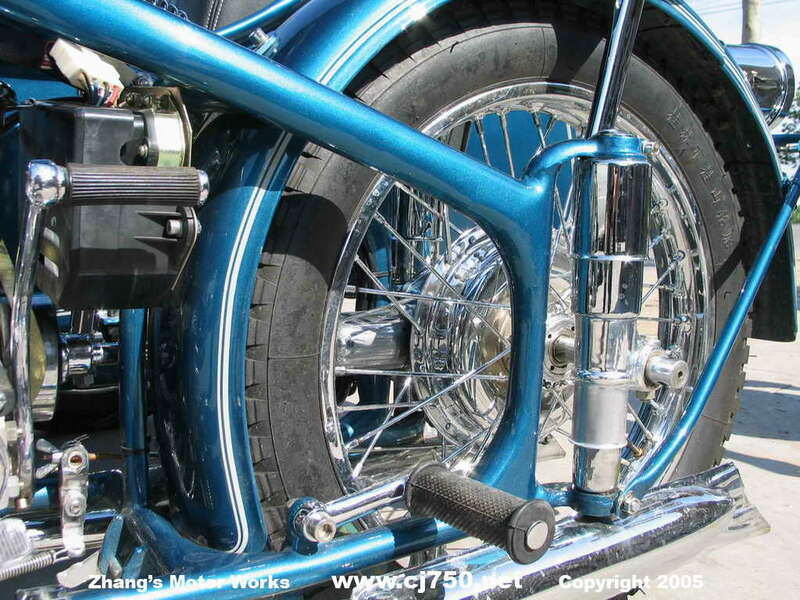 Details include assembling the engine with gloves so that the polish will not start to tarnish. 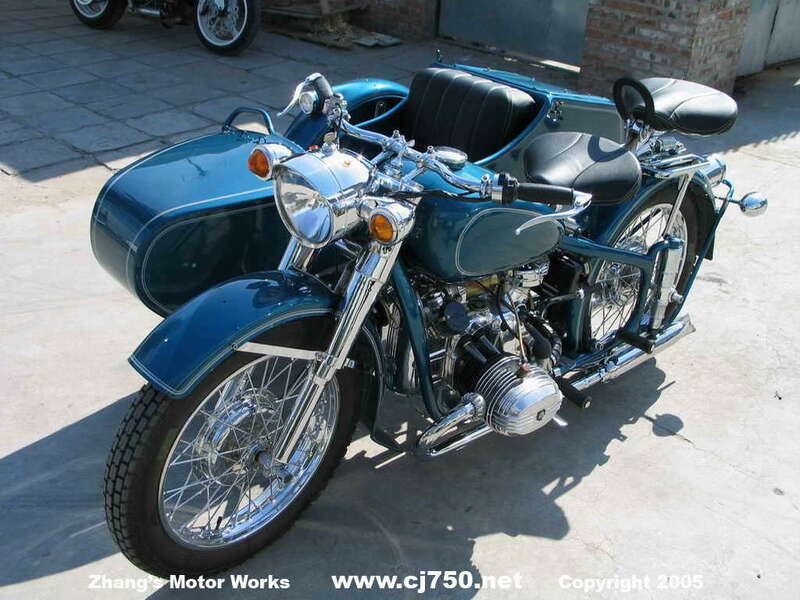 Read our premium FAQ and find out the details that go into making one of these beautiful sidecars and importantly you will realize the value of a ZMW customized Chang Jiang 750 sidecar.